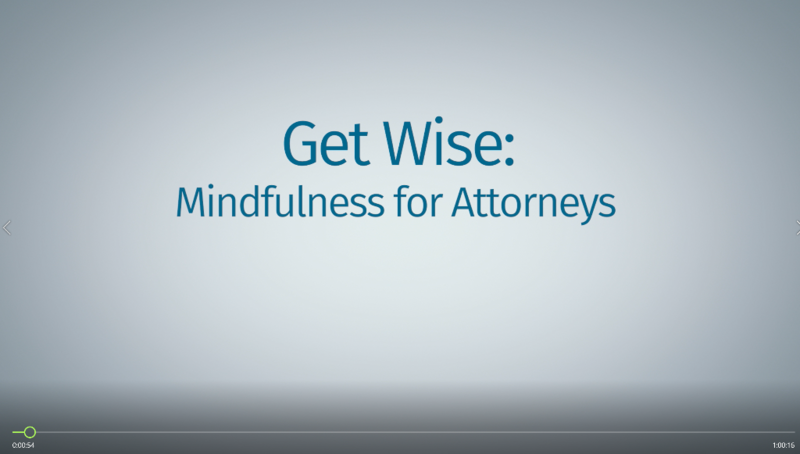 Get Wise: Mindfulness for Attorneysis a 60-minute, streaming course that teaches how mindfulness and meditation can help improve your mental health and, ultimately, make you a better lawyer. 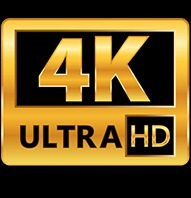 You can buy now, and watch it later, at your convenience, on your computer, tablet, or smartphone. 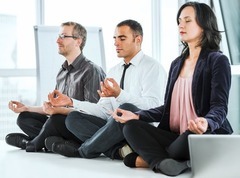 And with its purchase, you will receive a subscription to Calm – the #1 App for Mindfulness and Meditation. The Hazelden Betty Ford Foundation and the American Bar Association Commission on Lawyer Assistance Programs completed a recent study that revealed 21 percent of practicing attorneys qualify as problem drinkers, 28 percent struggle with depression, and 19 percent demonstrate symptoms of anxiety. 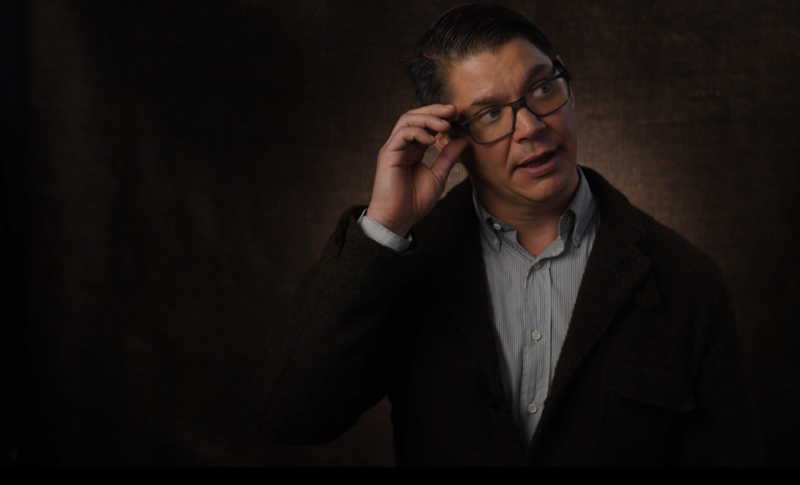 In discussion with Dan Crystal, a psychologist and Lawyers Assistance Program counselor, Get Wise reviews brain science data and how meditation and mindfulness can help lawyers in stressful situations make better decisions and be happier through the process. 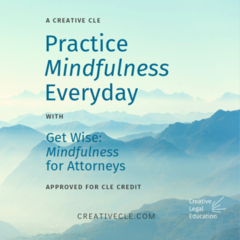 This course will educate attorneys about the benefits, both short-term and long-term, that mindfulness can have on their legal practice – and the legal profession. 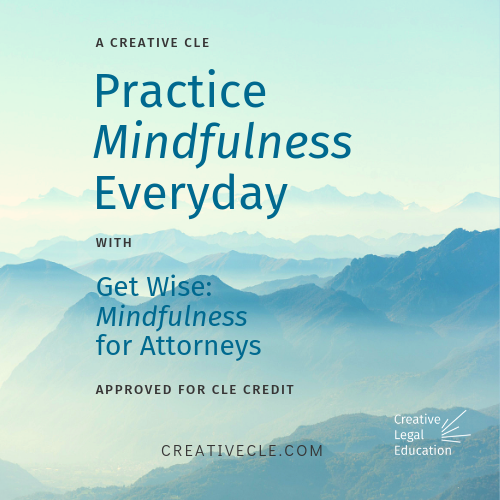 Led by Contemplative Lawyer, Greg Wolk, attorneys viewing this course will learn how to meditate at the office and how consistent practice can improve focus, attention, and ultimately lead to deeper insight and wisdom in their legal practice. 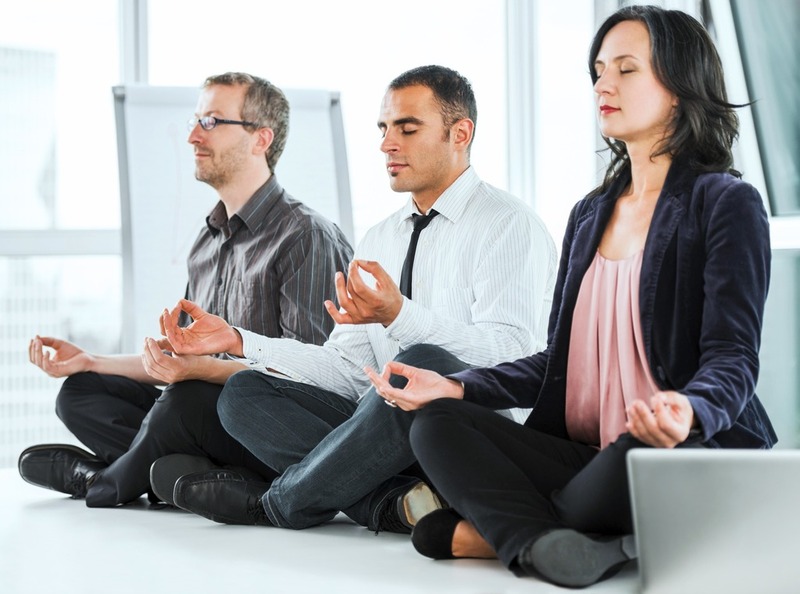 Attorneys will learn how to stay present, in the moment, and how that practice can increase their chance for a long, successful law practice. Through conversations with Washington State Supreme Court Justice Steven Gonzalez, and other attorneys, Get Wise encourages lawyers to prioritize their mental health and offers examples of how practitioners can use time-management skills, hobbies, and health-conscious choices to improve their legal practice. One of the authors of the above-cited study noted that "[a]ttorney impairment poses risks to the struggling individuals themselves and to our communities, government, economy and society. The stakes are too high for inaction." Get Wise offers helpful action for what is clearly a systemic problem undermining the legal profession. *Limitations and conditions may apply depending upon your CLE reporting jurisdiction's requirements. Please check your local state bar or reporting authority for details. 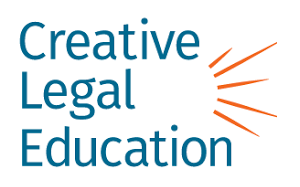 Creative Legal Education does not report your course participation.